Gravity never stops pushing every pound of your body weight DOWN into the ground! That’s 52 bones & 66 joints constantly stressed while standing & with every step you take. It’s only a matter of time until there’s pain somewhere. 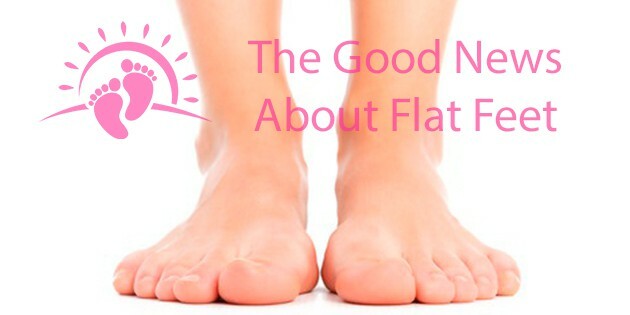 Flat feet are bad springs & that’s no secret! When the feet are healthy & work as designed, your body weight is easily absorbed. On the other hand, flat feet send wear-and-tear stress UP! Wear & Tear Stress UP into your ankles, into your knees, hips and spine. Here’s the bad news first. 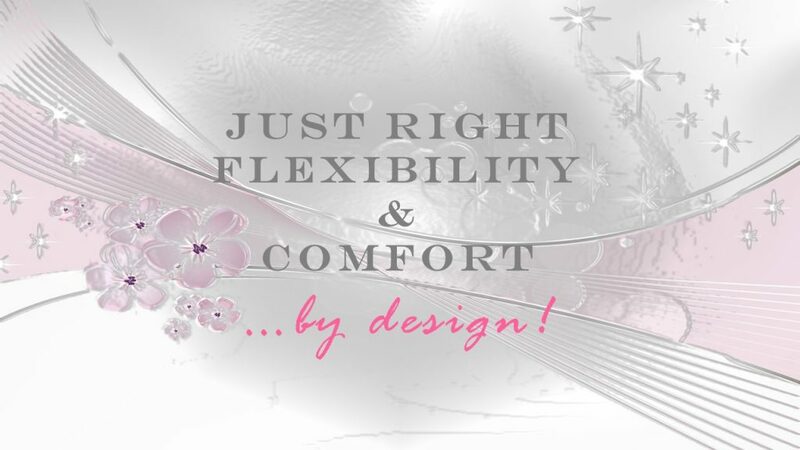 Practically everything marketed and sold for Flat Feet is not truly custom. This means your potential for lasting relief is practically ZERO. Specifically, we need to RESTORE Each Foot Back to it’s Authentic Arch-Up Alignment. 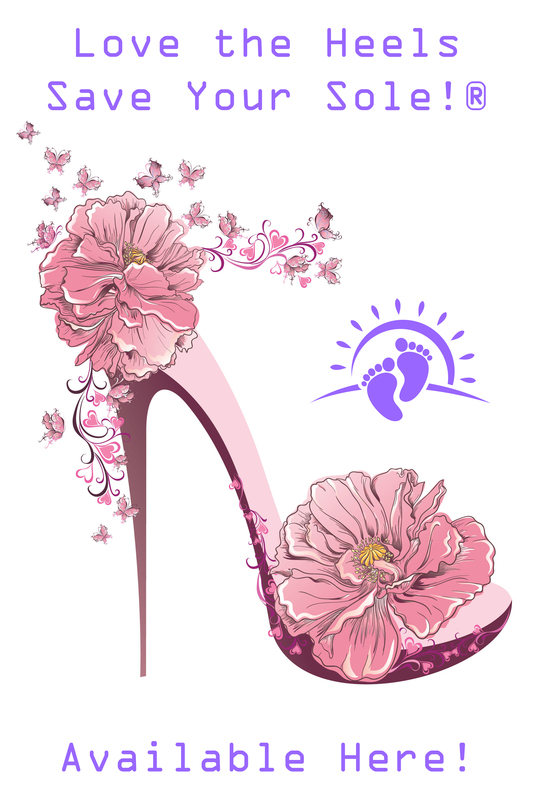 Believe it or not, most flat feet are only flat while standing. That’s called Supple Flat Feet & that means there’s hope for you. Supple Flat Feet means you have an arch while sitting, but standing forces it flat. In the case of supple flat feet, it’s ESSENTIAL to capture YOUR Authentic Arch-Up Foot Alignment. 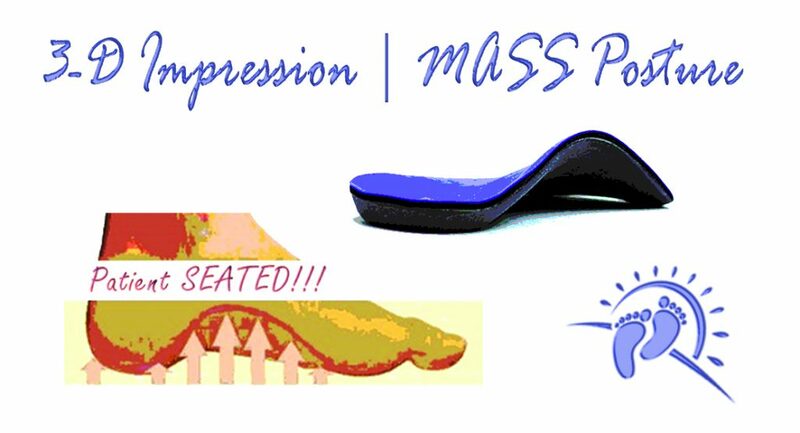 Each orthotic is specifically designed to cradle the foot in this corrected posture.